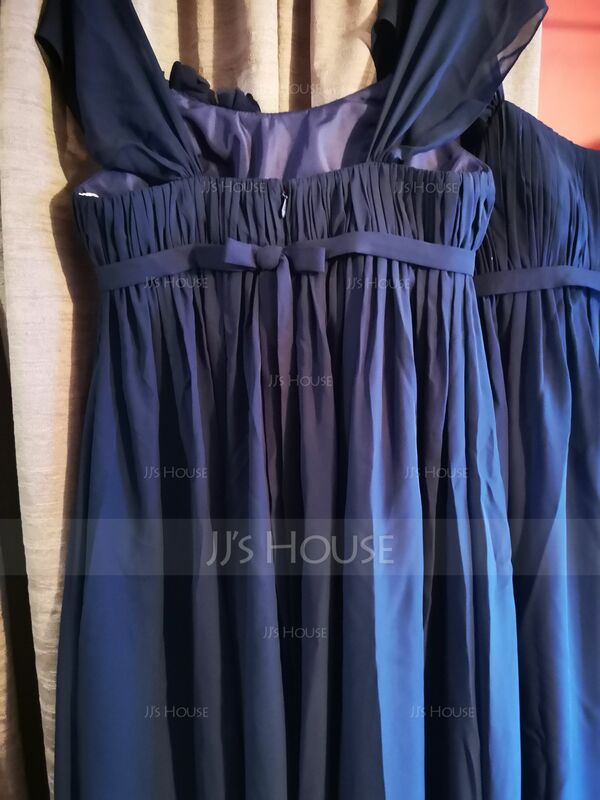 I'm so pleased with this dress, I bought 2 as bridesmaids dresses. The girls love them and we are all so impressed with the quality and construction. the structure around the bust area means that you wouldn't have to wear a bra if you didn't want to. Sizing is true to size which is always a worry when ordering online. I really couldn't be happier with them! Fit very nicely. And what a beautiful color. They fit very nicely. And the color is beautiful. Lovely dress, ordered in ivory as a bridesmaid's outfit. Is knee length, but I found that being empire cut, my hips pushed it out a little more and the dress was above the knee. Quite a light dress, perfect for warmer weather. Served beautifully in the garden wedding, and dress was true-to-size. Not only was i amazed that my dress arrived just over a week after ordering, i was also amazed at how beautiful and high quality it is!! 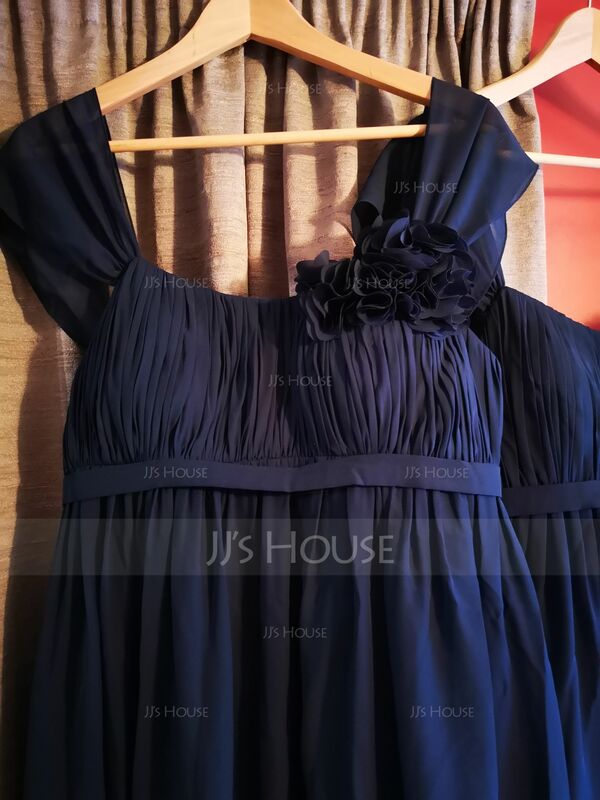 It is absolutly perfect for my wedding and im so happy to have ordered from JJs! 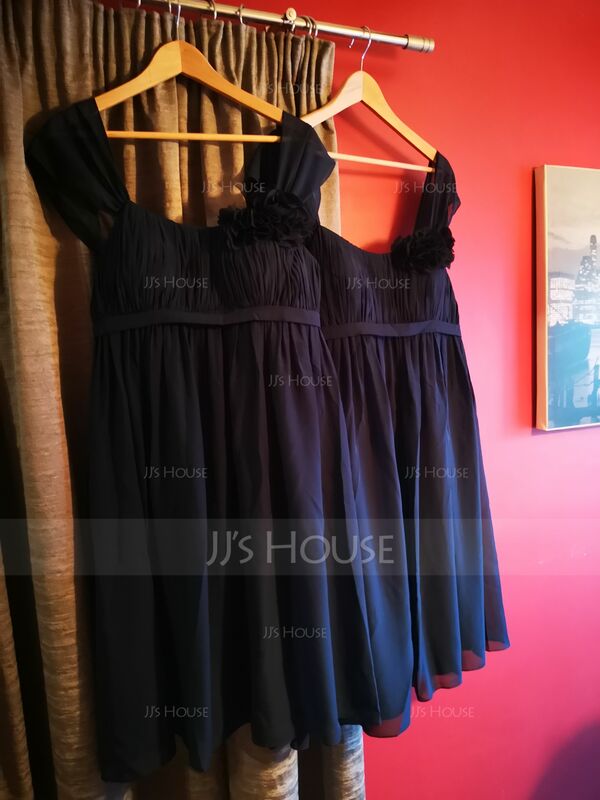 Hi, we have received the dress today. My mother said I look more sweet in this dress. The color sage fits my great. It is really a great experience on shopping online! Thank you!